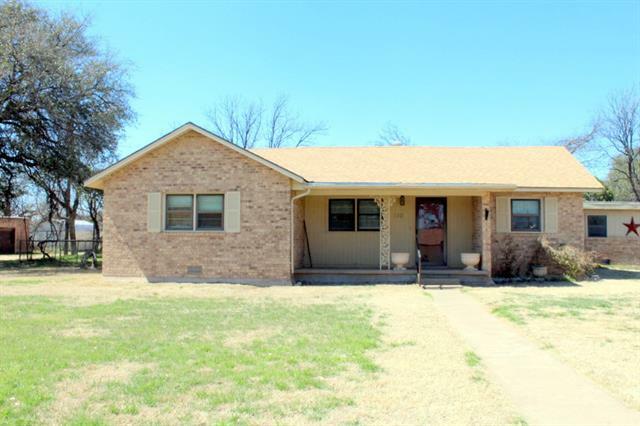 All Haskell homes currently listed for sale in Haskell as of 04/24/2019 are shown below. You can change the search criteria at any time by pressing the 'Change Search' button below. If you have any questions or you would like more information about any Haskell homes for sale or other Haskell real estate, please contact us and one of our knowledgeable Haskell REALTORS® would be pleased to assist you. "This unique 49-ac property, adjacent to a thriving small town, has amenities that must be seen to be appreciated. In the spacious home you will enjoy a large entertaining area with beautifully rocked fireplace, separate dining room, kitchen with built-in appliances, pantry, laundry room, mud room, three large bedrooms, two full bathrooms, abundant closets and storage. A sun room and bonus loft top the list. 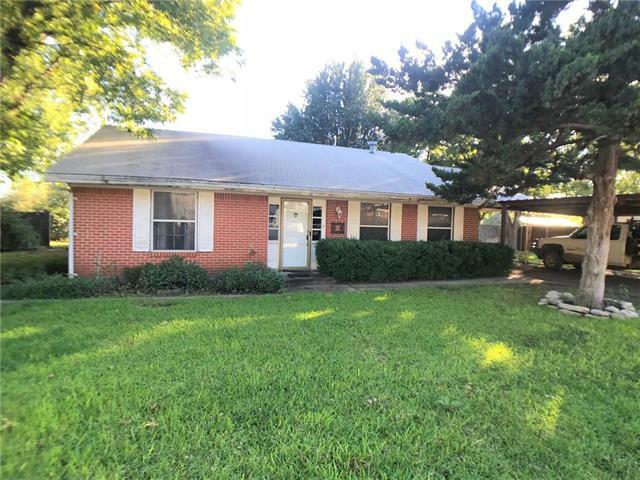 Outside is a secluded patio, native landscaping, detached full office, triple carport "
"This 5 bedroom 3 bath home is located right outside of the Haskell City Limits. 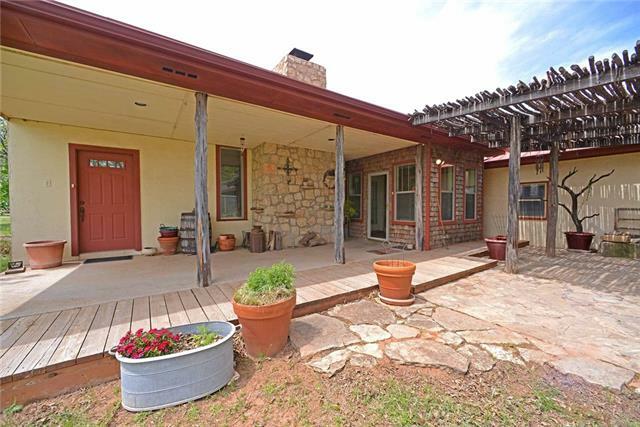 On the exterior you will enjoy the large covered back patio, 2 workshops, storage silo, sprinkler system, 3 water wells with access to water throughout the property, double garage, cellar accessible from inside, walking paths thru the 6+ acres and a beautiful swimming tank lined with limestone and covered deck. Inside you will find an open floor plan, sunken living room, oversized game room, dining room, large pantry"
"This charming, historic home sits on a spacious corner lot, located just off the famous 'Brick Street.' This delightfully updated 2 story home features 3 bedrooms and 2 and half bathrooms. Every room in the house has it's own custom detail. This home is designed for entertaining; the formal living space open up to a beautiful formal dining area complete with original hard wood floors and stunning chandeliers. For a more informal space, just off the kitchen is a breakfast room that steps down to "
"This home has been updated to the utmost of standards. With beautifully refinished hardwood floors, new carpet, tile, granite, matching stainless steel appliances and upgraded modern fixtures this home has many features of a new construction. The property has a large formal living room and dining room, sun room, large den with fireplace, oversized utility room, kitchen with abundant storage, basement and cellar. 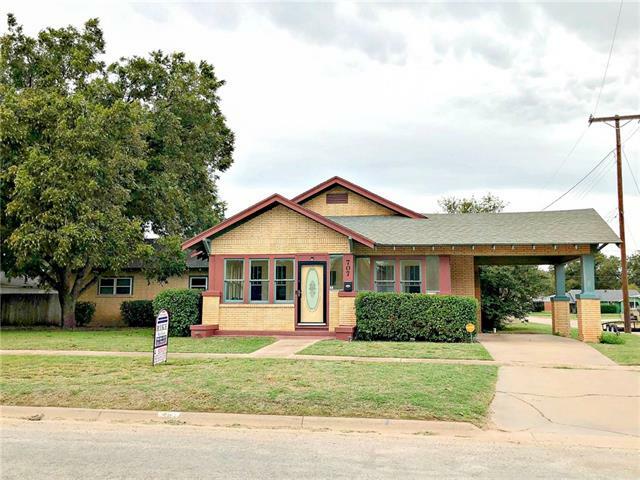 The home boasts four bedrooms including a master suite with soaking tub, walk-in sho"
"Located on the north side of Haskell this four bedroom, three bathroom home has just as much to offer outside as it does inside. Outside you will enjoy porches and patios galore both in the front yard and in the back yard. The home also allows for multi car parking and a double gate to access the east side of the home, great for boat or RV parking. Inside you will find upgrades throughout including hardwood floors, new paint, shiplap walls and new lighting. All of the bedrooms are large includin"
"Behind mature Pecan Trees you will find this large 3 or 4 bedroom, 2.5 bathroom traditional home. Downstairs you will find a renovated living room with wood accent wall, formal dining room, large kitchen with center island, breakfast nook, upgraded counter tops and custom distressed cabinets. You will also find a large master bedroom with attached full bathroom, oversized laundry room, second bedroom and half bath. Upstairs is open and complete with two bedroom spaces and full bathroom. 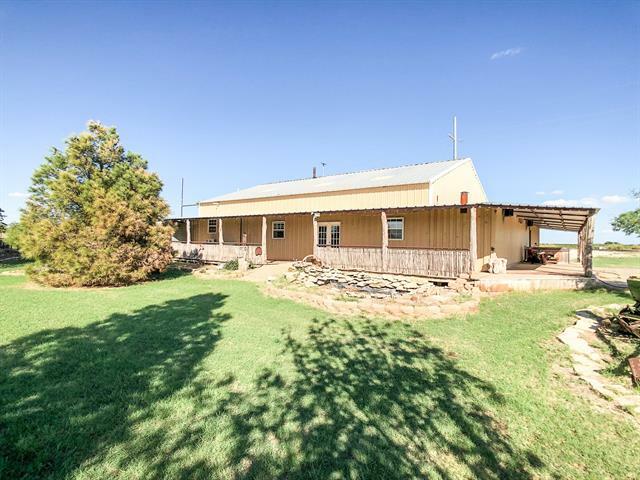 The outs"
"Outside of Haskell city limits is this one of a kind property on 3 acres with sprawling porches, gorgeous landscaping, water well, abundant covered parking and storage. The home could serve as a full time residence, part time home, hunting lodge or possible commercial business. Living quarters consist of sunken family room, wood stove, pine walls, kitchen with built-in appliances, custom countertops and cabinets, one downstairs bedroom, one full bathroom with custom shower and laundry. 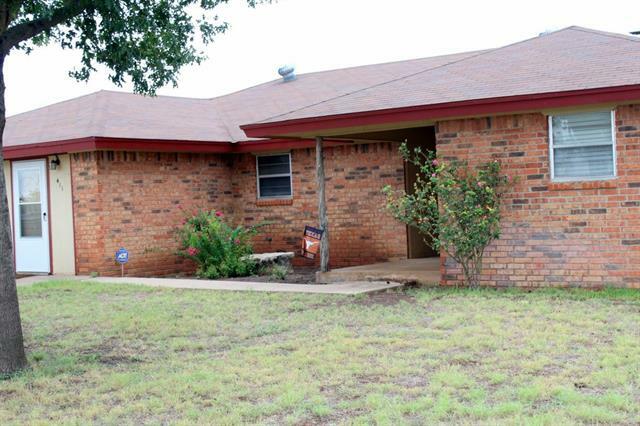 Upstairs,"
"Located on a spacious corner lot, sits this 3 bedroom, 2 bathroom brick home. 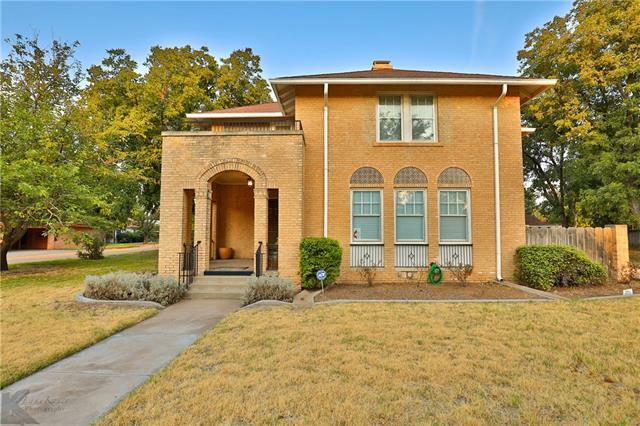 Inside, you will notice the original hard wood floors, original bathroom fixtures & tile work and the abundance of storage & space. This home includes 2 dining areas & 2 living rooms, perfect for large gatherings! Each bedroom includes walk-in, cedar lined closets & one has access to outside which could be used for an office space. Outside you will find the covered front & back porch, the attached 2 car garage, a sprin"
"Located on a quiet corner lot on the corner of Avenue G and 5th Street you will find this newly renovated three bedroom, two bathroom home. With an open floor plan, new paint, newly refinished hardwood floors, new carpet an amazing new master bathroom the craftsmanship of this property will make it unforgettable. 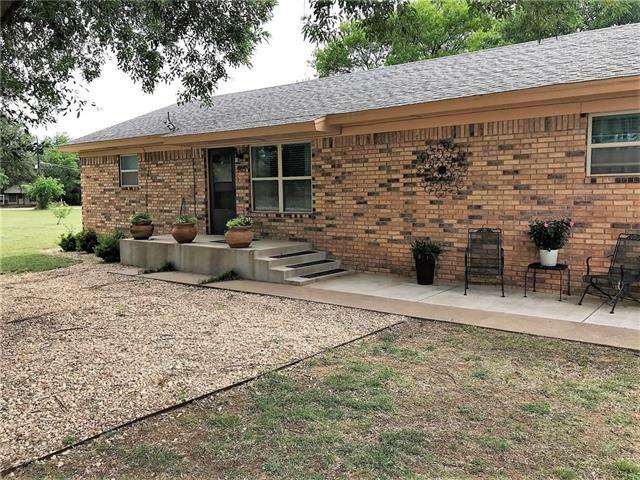 The home is welcoming from front door to back covered back porch and features a water well, sprinkler system, oversized two car garage and side porch. All of the rooms are large and the"
"This newly remodeled three bedroom two bathroom home is picture perfect from every angle. As you walk in the front door you will find refinished hardwoods, new modernized paint, texture and moldings as well as all new light fixtures. In the kitchen the cook of the family will enjoy abundant granite countertops, a large pantry and beautiful open dining room with original built-ins. The master bedroom is large with wonderful natural light, walk in closet and oversized master bathroom. 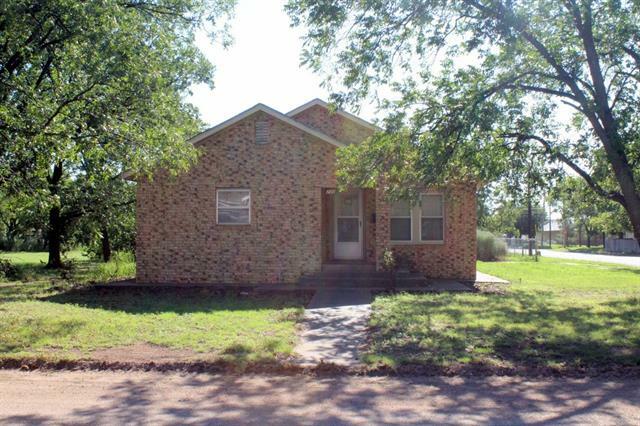 The other tw"
"Located on a spacious corner lot sits this 3 bedroom, 2 bathroom brick home. Inside you will find plenty storage throughout and each room is generous in size. Updates to the home include a new outside AC unit (2018) and new roof put on in 2018. Added bonuses include a fenced in backyard and an attached two car garage. This home is perfect for any size family! 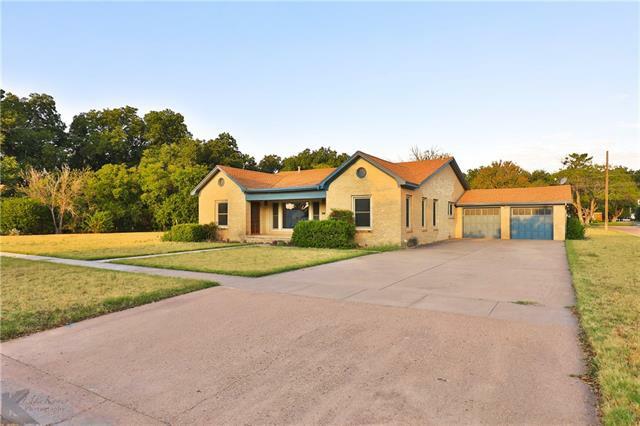 Call to schedule a showing with Bridget (940)-256-2360 today and make it yours!" "Located just outside the city limits, sits this 3 bedroom, 2 full bathroom beautiful brick home. Inside you will notice it is surprisingly spacious, offering two living areas. This kitchen features gorgeous built-in wood cabinets, tile counter tops and matching black and stainless steel appliances. Outside you will find a large fenced-in backyard, landscaping, a covered front and back porch, a storage building or work shop, and a one car carport. 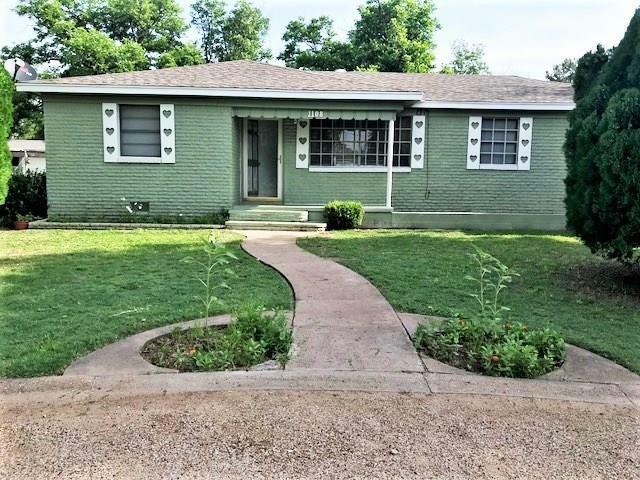 This is a great family home - don't miss out on t"
"Located on the East side of Haskell, nestled in a quiet, family-friendly neighborhood sits this 3 bedroom, 2 bathroom brick home. The home has been well maintained with new windows, new central heating and cooling, newer carpet and a new attached garage equipped with termite and hail resistant siding. Added bonuses include two water wells, sprinkler system, and a storage shed. 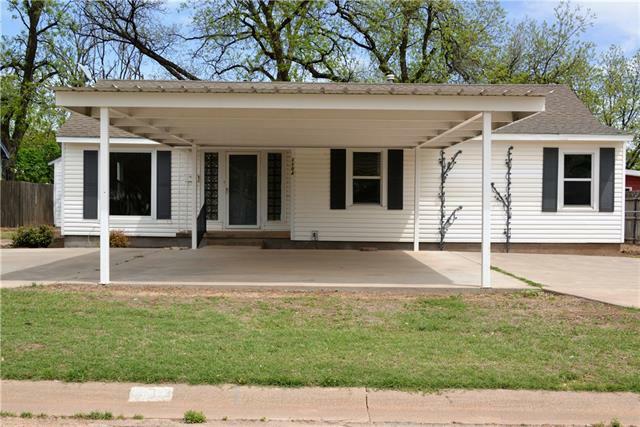 This home sits on a large corner lot and has mature shade trees to help with those warm summer days. With this many amen"
"Wonderful modern ranch style home in excellent location with additional corner lot perfect for a garden. 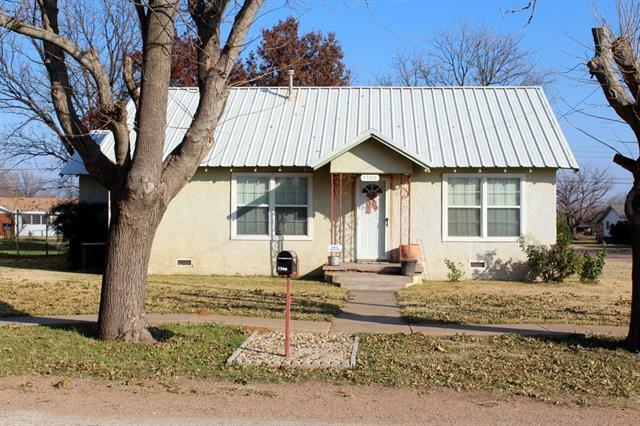 Recently updated with new windows, new roof, carpet, updated bathrooms and paint this fantastic three bedroom, two bathroom home has many wonderful features. The open kitchen boasts built-in appliances and large island for food preparation. Entertaining is a breeze with the open floor plan kitchen, dining room and living room areas complete with laminate floors and built in's. Just off the di"
"PRICED TO SELL! Fabulous and spacious Craftsman style home on large corner lot. With appx. 3075 sq ft, on over a half acre lot, this home provides space and options for comfortable living. 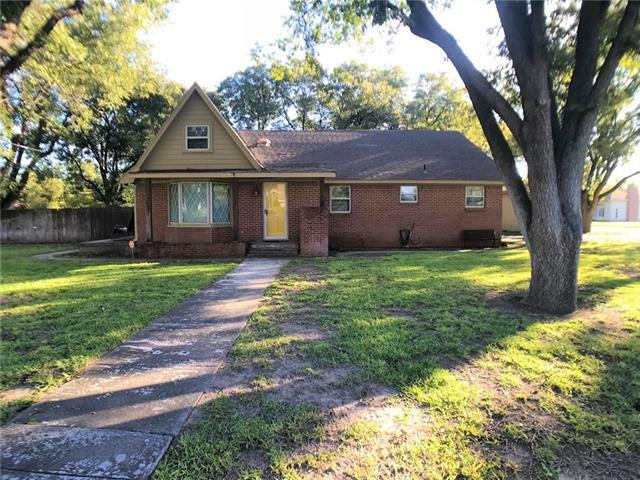 The home has the option for up to 4 bedrooms, has 2 full baths, 2 living areas, large kitchen, dining room, basement, detached garage and carport, fenced yard, and lovely wraparound porches. Central air, original custom features, and original hardwood floors are added bonuses to this amazing space. This spa"
"This charming three bedroom, one bath home is newly remodeled. The kitchen and bathroom have been beautifully updated as well as hardwood laminate flooring added in the living area. The property also includes a newer privacy fence in the backyard. Perfect get away!" 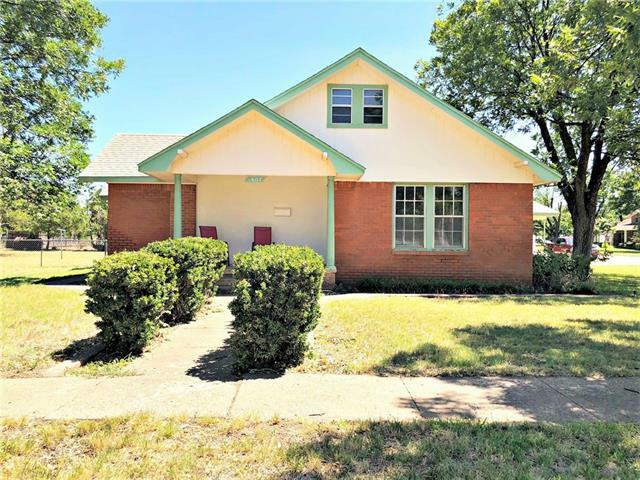 "1108 North 8th Street- This beautiful home located in the northern portion of Haskell is currently a 2-1 but could easily be converted into a 3-2 with little effort. The home has an open floor plan, central heating and cooling, upgraded brand new roof, spacious laundry room and covered parking. The start of the show is the large, landscaped back yard complete with custom iron and wood privacy fencing, superior water well and a multitude of trees proving a shaded getaway in your back yard paradis"
"This 2 bedroom 2 bathroom cottage is just as cute outside as inside! Gardening enthusiasts will go crazy over all of the established flower beds at this property and the ease of watering with an excellent water well and sprinkler system. With mature trees, bushes and perennials color will never be an issue and enjoy the view from the covered gazebo, perfect for entertaining. Inside you will be welcomed by a beautiful fireplace, updated paint colors, mosaic tile, living room and den, open kitchen"
"NEW PRICE Beautiful and well priced one owner 3BR 2Bath brick home features large spacious rooms and storage, original wood floors, wood burning fireplace, 2 car attached garage, and more! 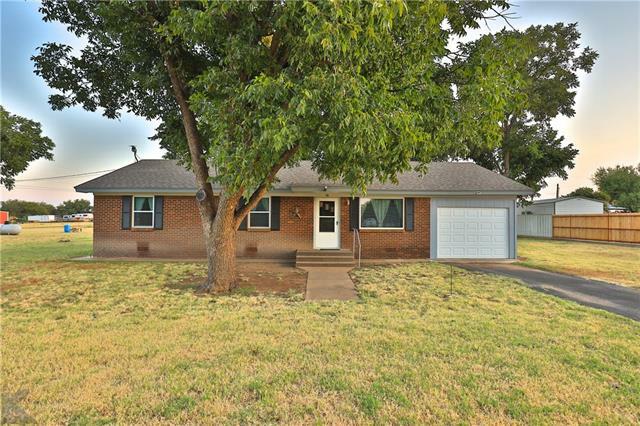 This home has been well maintained and has recent updates of a new roof and exterior paint. 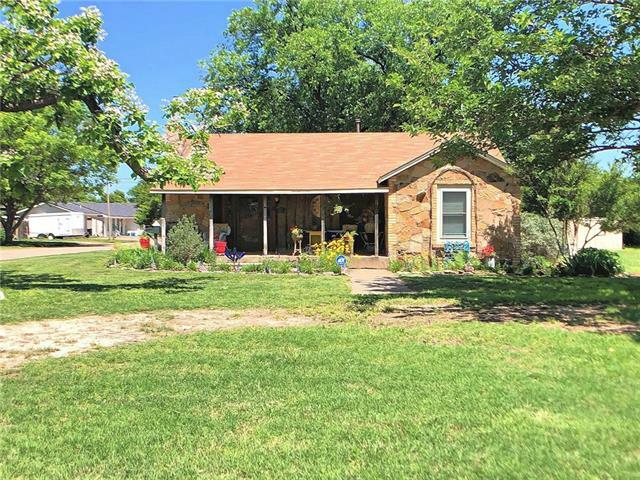 Sitting on a large corner lot, the property enjoys mature pecan trees and landscaping, as well as a fenced yard. Outdoor bonuses include water well, a large workshop storage building with air conditioning and workbe"
"REDUCED! 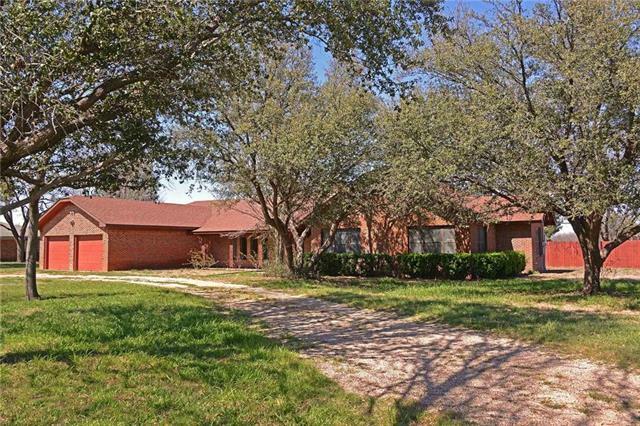 This fabulous brick home sits on just under an acre of land on the edge of town. The nice layout enjoys a large family room with fireplace, opening to a spacious covered patio in the fenced back yard. The kitchen is well arranged with good storage, built in appliances, and a nice dining area with a bay window perfect for family gatherings. The home has a split bedroom arrangement with a master suite. 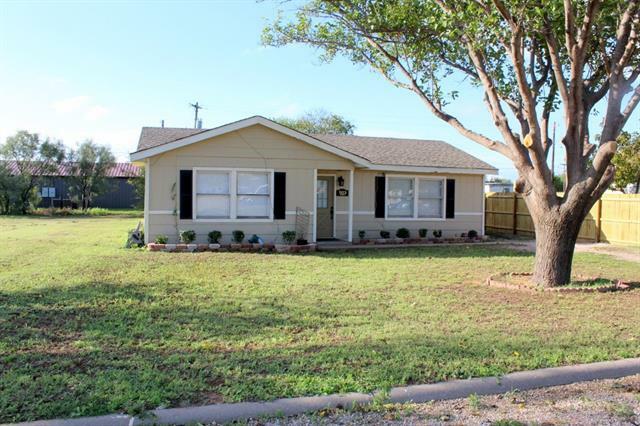 New updates include laminate wood flooring, fresh paint, new light fixtures and fa"
"Move in ready 2-1 with concrete slab foundation, open floor plan, two living rooms and built in appliances. 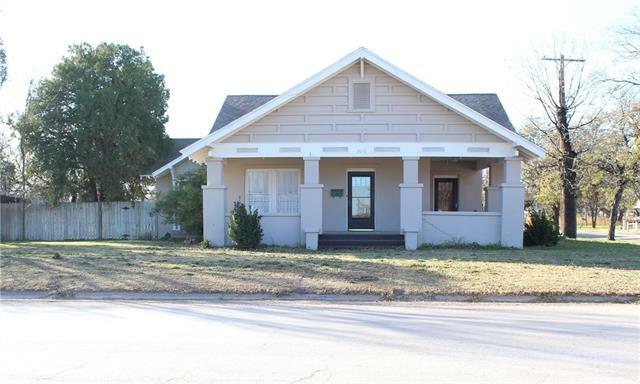 This brick structure is located on North 7th street on a large lot with abundant covered parking. 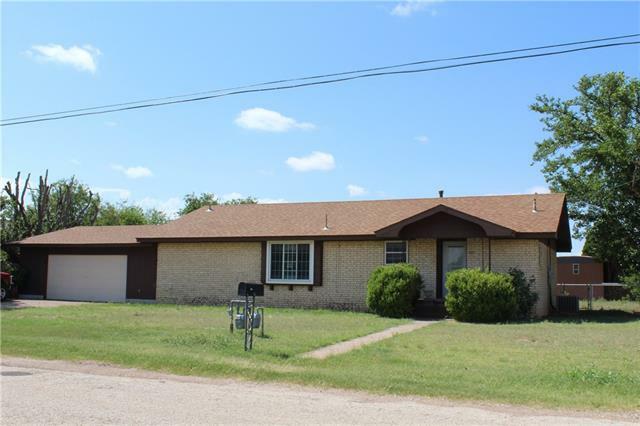 The home boasts updated kitchen with solid surface counter-tops, ceramic tile throughout the living areas, large bathroom, two great size bedrooms, abundant storage and a large laundry room. The back yard has a covered patio, water well, is completely fenced and has an excellent storage room p"
"Nicest house on the lake! Attractive 3 bed 2 bath, 2015 Manufactured home on Lake Stamford. 4 ton AC Unit 2014, updated windows, huge walk in custom shower in the master, insulated storage building with electricity. This home has a 2 car carport RV parking, with 30 and 50 amp plugs & a separate meter. 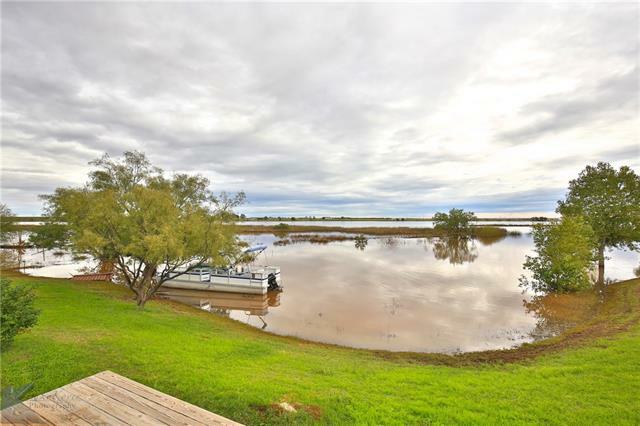 There is 135 feet of lakefront property so it has a fantastic view from the living room. Elevation of this house is so good that it did not have water near it during the recent flooding activity. " "Sitting on a corner lot, this 2 bedroom, 1 bathroom is the perfect place to call home! This property features original hardwood floors in both bedrooms and new tile flooring in the kitchen, dining and utility room. The kitchen features built-in cabinetry and is open to the dining area - great for family gatherings! From the laundry room, you will step outside to the one car carport and notice the large back yard. There is a working water well and the metal roof was just replaced this year! This "
"Sitting on the corner of two lots, is this 3 bedroom, 2 full bathroom brick home. Inside, you will find the home has a great flow with lots of space to move. Each room is generous in size and has plenty of storage. 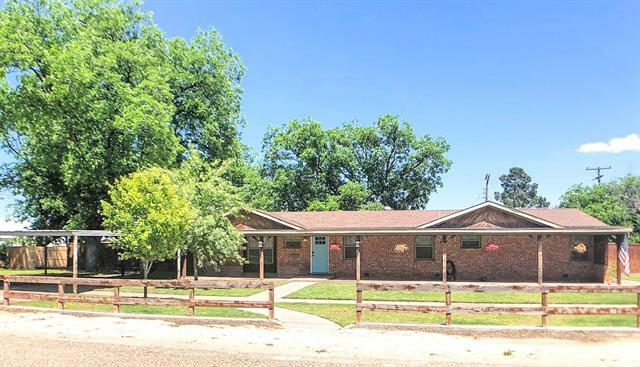 The outside is boasting with amenities including, a one car carport, fenced in yard, covered front porch, a working water well, and multiple mature pecan trees. 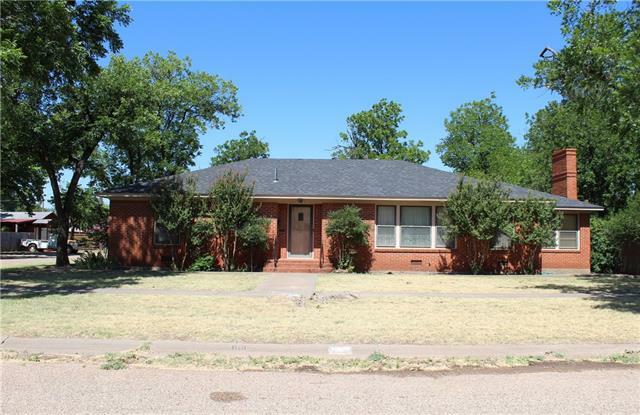 This home is priced to sell and won't last long - call Shelby today (940)-256-3837! *SOLD AS IS*"